With the Fourth of July holiday weekend behind us, many teachers are turning again to the task of curriculum-building for the upcoming school year and thinking about ways to get this fresh batch of students interested in studying Shakespeare. 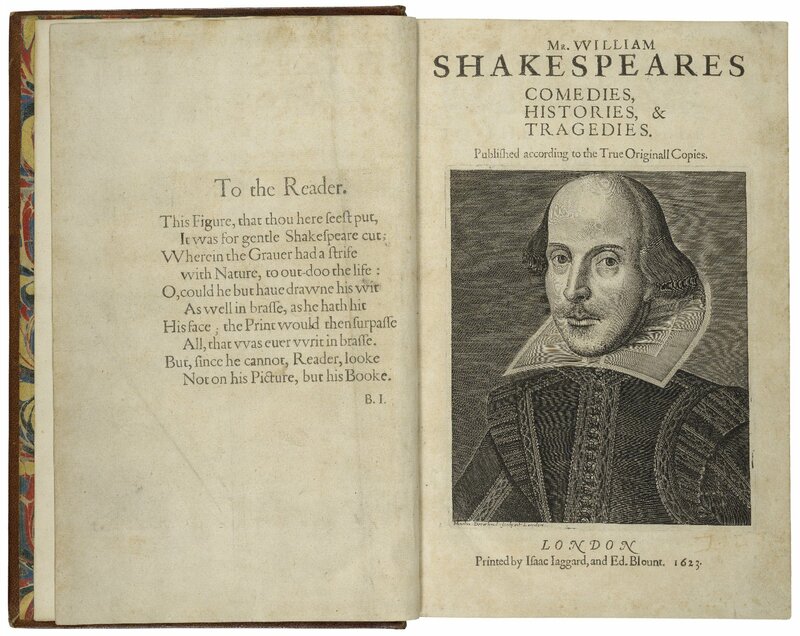 If you’re looking for some good history tie-ins, we have a fantastic online resource for you: Shakespeare in American Life. This website and its accompanying radio documentary explore Shakespeare’s impact on the American identity, particularly in politics and the experiences of immigrants and minority groups; Shakespeare’s influence in the American classroom and the public arena; and Shakespeare’s abiding presence on stage and on screen. In addition to all of this rich material, the Folger has provided lesson plans related to Shakespeare and American life, such as this one drawing connections between The Tempest and immigration patterns in American history. Also, give a listen to the radio documentary, which is broken into three parts of an hour each; consider playing an excerpt for your students, having them take notes, and leading a discussion afterward. Until earlier this fall, I was clearly the one in love with words, literature, classrooms, teachers’ lounges, theatre. Math and science not so much. OK, so my grade in Biology as a college freshman was D. Not so interested in photosynthesis. Still not the least bit interested in photosynthesis, but now I am crazily interested in archaeology and genetics. I still am in love with words, literature, theatre, and classrooms. But my world has gotten a lot wider and more wonderful. And I have been brought to this place by the divinely cramped up and misshapen corpse of that devilish king, Richard III. 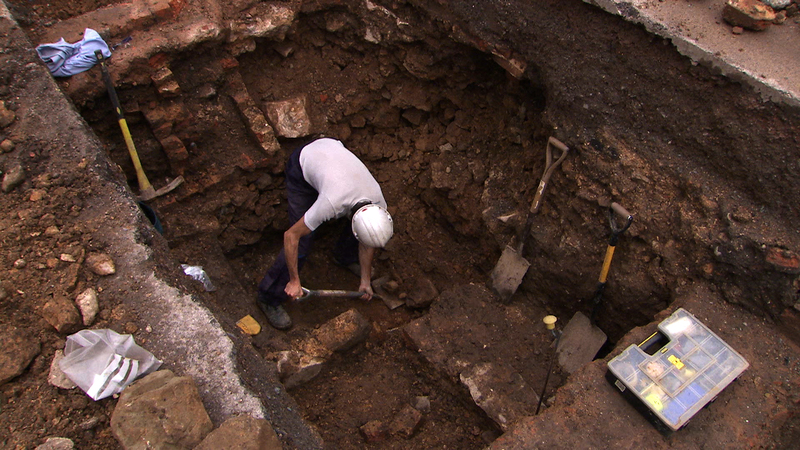 In August 2012, the University of Leicester (in central England) began one of the most ambitious archaeological projects ever attempted: a search for the lost grave of Richard III, the last English king to die in battle. Here at the Folger, we have just had the great honor and huge pleasure of hosting Dr. Turi King and Dr. Mathew Morris, the geneticist and archaeologist who respectively made the DNA match and led the dig. It’s just such a wonderful, inclusive, self-aware joke. And because I’ve seen him so often in these self-aware parts, Louis Butelli has become my face of Will Shakespeare for the present, and I can almost see him creating that line 400+ years ago. Mike LoMonico has said, and it’s true, that it’s not necessary to teach a biographical background in order to teach Shakespeare’s plays. You don’t need to know about Elizabethan life or stage practices to enjoy and explore the text, though instances for dropping in facts as they come up do arise. As a sometimes actor, I love finding these moments of player-hood in the text. This line in Twelfth Night, Hamlet’s speech to the tragedians, Henry V‘s apologetic Chorus, and – most especially dear to my heart – all of the mechanicals’ scenes in A Midsummer Night’s Dream. I’ve made it no secret that these terrible rustic actors are my favorites in the whole canon. Each festival season I fervently pray to see as many renditions of this play-within-a-play as there are schools to perform it. I even tried to get my wedding party to perform Pyramus and Thisbe at my wedding (they talked me down from that ledge). I love these players for throwing themselves whole-heartedly into their art, and committing to it despite lacking talent and means. 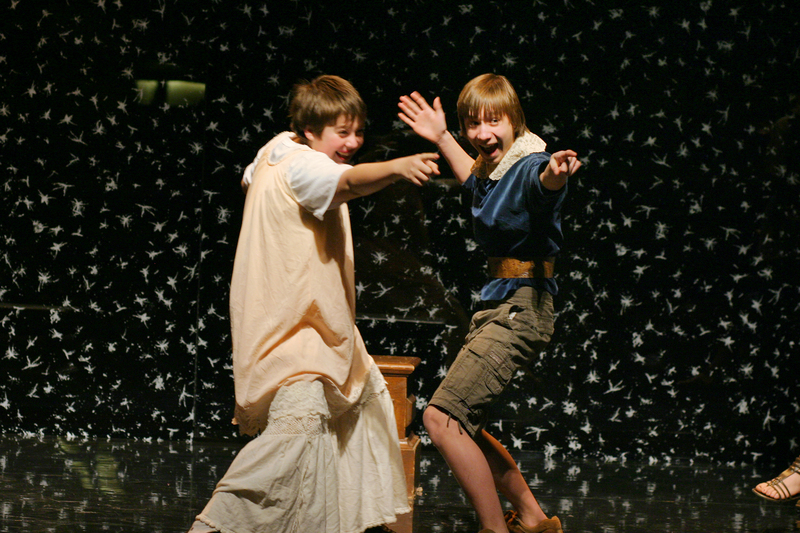 (line 11) Quince tells his assembly what play they will produce: “The most lamentable comedy and most cruel death of Pyramus and Thisbe.” What kind of play does an audience want to see? What does this title make you think of? (line 20) Quince assigns the roles in the play. Bottom asks if Pyramus is “a lover or a tyrant?” You were likely to see many plays about kings and lovers much of the time. Try to pick out Shakespeare’s plays that aren’t about either subject, how many do you have? (line 45) Francis Flute protests playing a woman – on the Elizabethan stage, women’s roles were played by young men and boys. (line 75) Why are the players concerned about the Lion being too frightening? What could happen to you if your play displeased the monarch at the time? 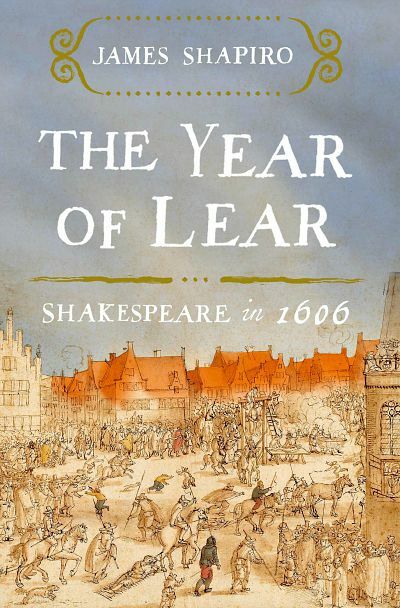 The Lord Chamberlain’s Men, Shakespeare’s company, were once in danger of their lives when Queen Elizabeth I saw herself in the deposed monarch in Shakespeare’s play Richard II. (line 9) Bottom is concerned that their play is too violent. Can we relate to that today? Who in the audience is he most concerned about? What solution does he propose? (line 46) During their rehearsal, Quince says that he hopes to have the moon shining on the night of their performance because “Pyramus and Thisbe meet by moonlight.” Is it actually necessary for the moon to be out for the play to be believable? What devices did Shakespeare have available to him to set the scene (ie: Merchant 5, 1; Midsummer 3, 2, 190)? (line 61) Quince also points out the need for a wall for the lovers to whisper through. What is their solution. How would you solve this issue? (line 90) Flute speaks all his lines at once. In the 16th century, actors learned their lines from “sides” – papers that contained their lines only, and maybe a cue or two. 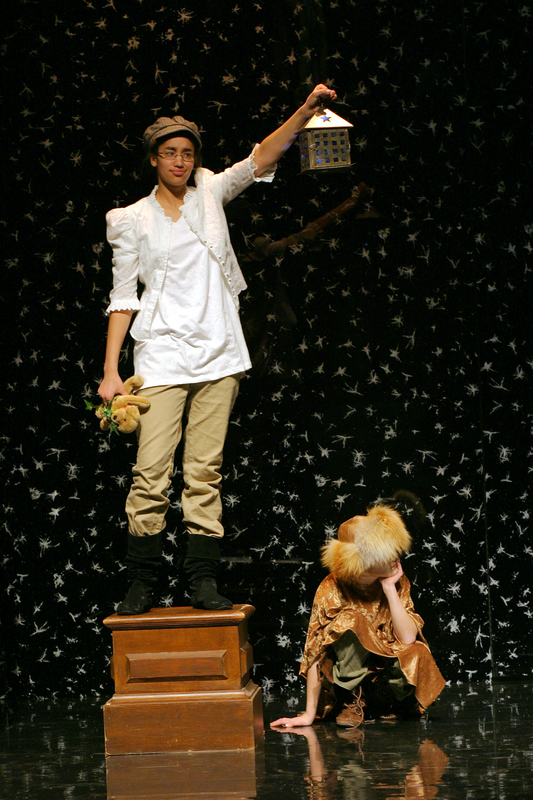 (line 134) The mechanicals’ play begins with a Prologue. 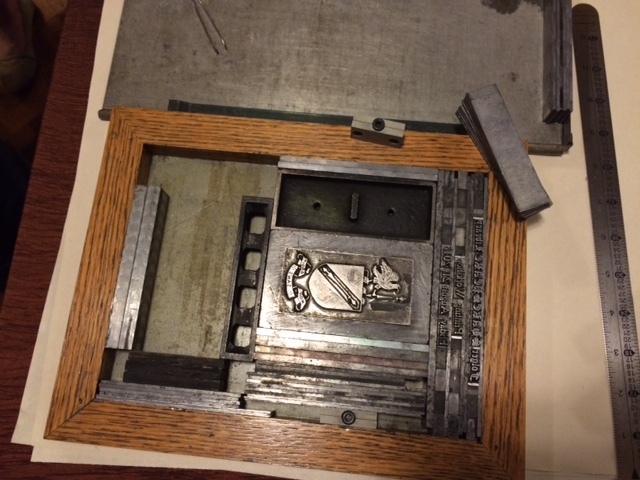 Where else have you seen a Prologue, and what is its function? (line 179) “O, grim-looked night!…” the O encompasses all of the emotion of the line (ie: “O, she doth teach the torches to burn bright!”) What emotion is Bottom/Pyramus playing here with all of these many many O’s? This part is especially fun for the best over-actor in the class. (line 260) Throughout the play, the married couples add their own comments and interjections. Live theatre includes a live audience with live reactions. In Elizabethan England, nobles attended plays as much to be seen as to see. Sometimes there were seats onstage for them to show off their latest finery, and there’s a legend that Queen Elizabeth I once crossed the stage mid-performance to greet someone. The groundlings had no problem voicing their reactions during the play, either. Have you ever experienced something like that today? (line 291) Even more fun – bad rhymes and stage deaths for Pyramus and Thisbe! Did the audience enjoy the play?